Broken Bones, New Friends and Anniversaries! I haven’t written a blog in a while. This week saw the eighth anniversary of the first meeting of David and I… time passes so quickly! 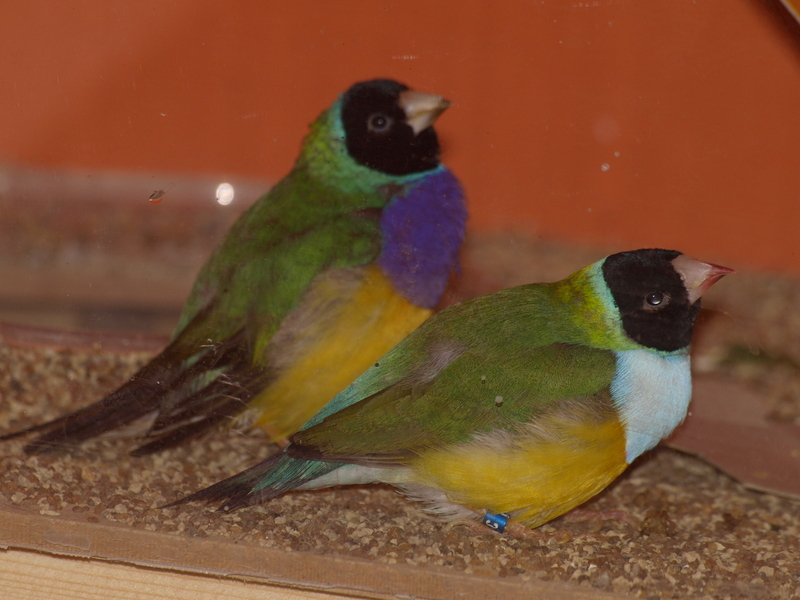 For our anniversary David bought two Gouldian Finches (males). I named them Spectrum (Purple and yellow chest) and Aura (white and yellow chest). I love them, though Chocolate and Romeo have not accepted them into the new aviary as yet! Time will tell! For our dinner we ordered in a Saffron curry. We both had a Shahi, but as David had chicken I had the vegetarian option. We are both very full now. I have been doing a lot of treadmill exercises since David and I have moved into the new house. Everyday, for 20-30 minutes I have been sweating buckets! I have been eating healthily, lots of salad and I think I have lost weight. My work trousers have indeed become looser. I do not stand on the scales for fear I will revert back to my obsessive teenage years!! (It is so easily done.) Though having the curry tonight (we have not had one in a while) and a nice glass of wine, I am feeling rather swollen lol, and add to the fact that I will not be able to do too much exercise this week, due to me having dislocated/broken my little toe, I fear I will start to put back the pounds I have lost! 😦 Sadly and licking my wounds. 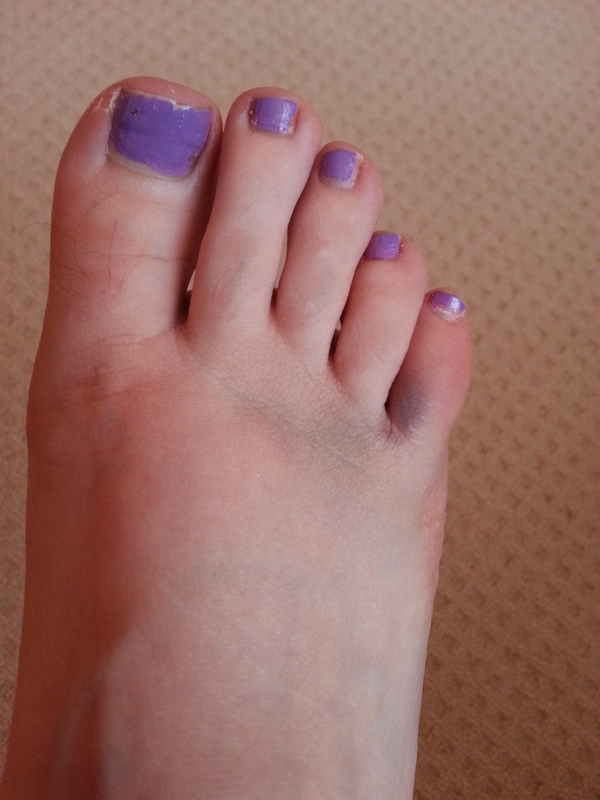 I tottered to work with a bandaged toe. I have had broken toes before so know what it’s like, but it doesn’t make it any easier when you have to walk 10 minutes to the bus stop, fight your way onto the bus and then more walking to the university buildings the lectures are in! I have managed two days of going to work with a limp but thankfully Wednesday is my day off and I expect to just rest up! I will probably listen to more Hans Zimmer and try and continue some more novel writing! I have written 27,000 words already but most of it is the plan!! I am excited to progress but there is a lot of research and planning to do for some of the scenes, so it will probably be painstakingly slow! 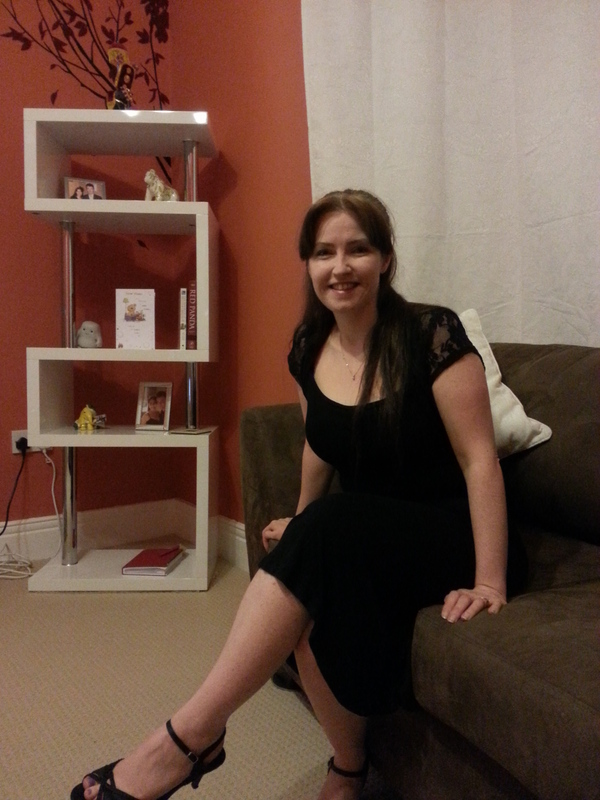 The 30th October 2013 was my 37th birthday! In the evening I wallowed in a hot bath, listened to Mozart, while reading William Shakespeare’s ‘Macbeth’ on my Kindle and sipping JP Chenet’s wine. Lordy I sound all cultured, but in reality I was just reading, listening to Classic FM and relaxing after a full dinner! The day had started with a rush. I opened my birthday cards from my friends and family, said thank you to all the lovely birthday messages on my Facebook wall and then had to get the 79 bus into work to the Royal Liverpool Hospital. I must thank my boss, Julie for buying me a lovely Costa latte in the morning and later on that afternoon, shared with me a bottle of white, Stowell’s ‘colombard’ wine at a local pub. I think the pub was called ‘The Old Fort’? 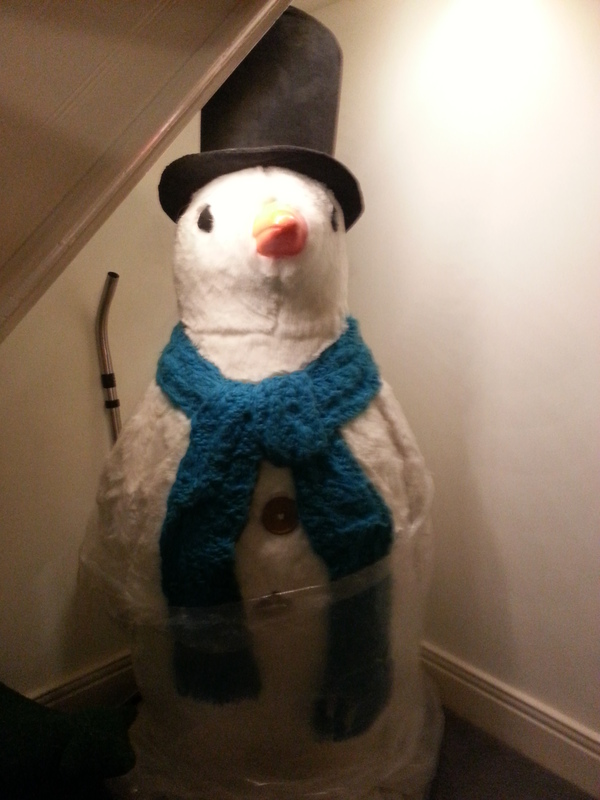 Getting home for 4pm, I opened my other presents from David’s family and marvelled at the delights. 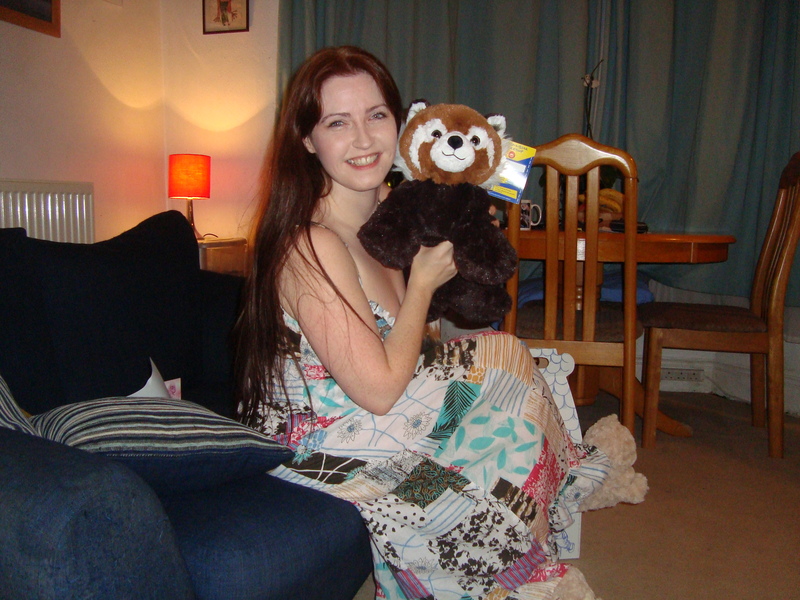 I got a lovely set of The Body Shop, White Musk fragrance and a Build a Bear ‘Red Panda!‘ called ‘Lily’. I was overjoyed!!! After gorging myself on hot, spicey food and pampering myself in fragrances, my mum wished me a ‘happy birthday’ and presented me with a cake. 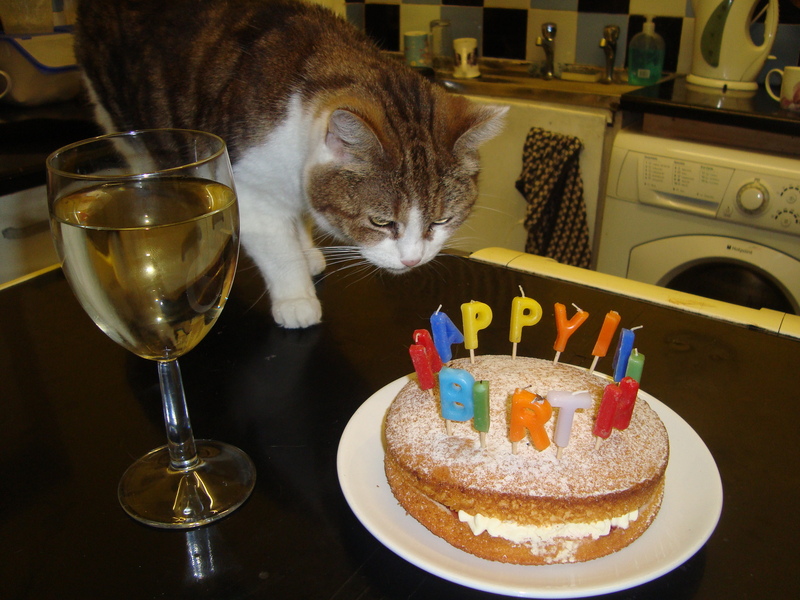 I think my cat Evie wanted to ‘gatecrash’ my birthday as she was prominent in the pictures. 🙂 lol. Even though I was at work for most of the day, hardly spent it with David. I feel blessed to have had the lovely messages from the people I cherish most ‘special in my life.’ I thank each and every one of you (you all know who you are!) for making me feel loved. Saturday after a long morning of endless shopping. David went into the new house to fiddle with the bathroom floorboards while I cooked up a mess in the kitchen! 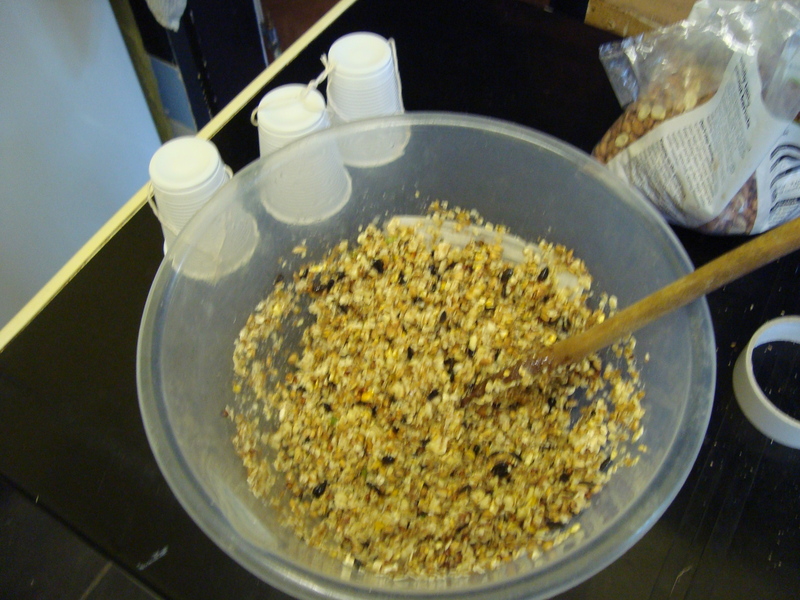 I melted down a block of lard in the microwave and then added chopped peanuts, dried fruit, mixed bird seed, oats and flour. I then popped the mixture into three small plastic cups with string drawn through the bottom (for hanging on branches) and waited for the fat to solidify again. This morning I was watching with glee as 10 House Sparrows, yes 10! Were in the garden eating the fat balls. No wonder I am having to buy a box load each week!! The Sparrows really did have a bumper brood this year!! David and I had another three day, long weekend. Friday was filled with chores like shopping and going to the dentist. We had Rentokil out first thing in the morning and found that we have woodworm in the new house! The bathroom will have to have new floorboards! I am not best chuffed! At this rate we will never move in!! Saturday we went to my favourite garden centre, Lady Green and spent £25 on flowers! I got lots of herbs for the new garden. Amongst the flowers I captured a small tortoiseshell butterfly. Saturday afternoon, David and I spent 5/6 hours building the garden wall. My wrist aches with mixing sand and cement. I even caught the sun on my chest and shoulders and I was not even in the sun!! The only consolation was that a nice Saffron curry was awaiting the end of the day and we saw a Comma butterfly, though it flew away before I could take a picture! 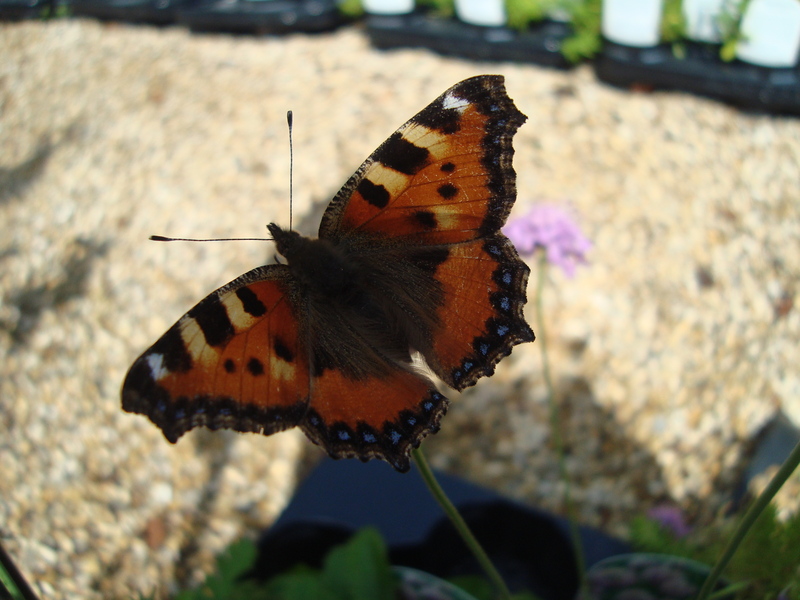 This summer really has been the best for butterflies! The bird feeders have been busy this weekend, with not only Pigeons and Starlings visiting but at one stage there were 15 Goldfinches, five were babies and four, yes four House Sparrows, three male and one female! Today, Sunday my back yard was awash with the golden flash of wings from 18 Goldfinches! 18! There were all squabbling over the three sunflower feeders I have and flew in from a neighbouring tree opposite. They were funny to watch, swooping down upon the seeds, but what a racket they made! With work at the university starting again, my days are busy going back and forth too lectures. I have two students who are studying Law and a student I am mentoring who is studying American History. 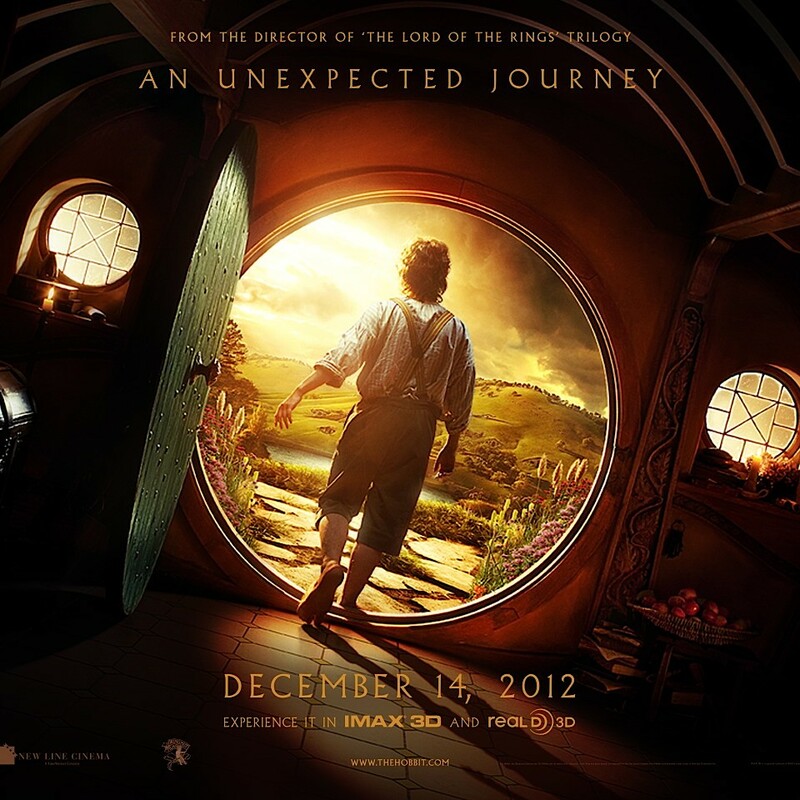 Two weeks ago, Mum and I went to the Odeon cinema in Liverpool One to see The Hobbit! To cheer myself up on Saturday, I managed to get David to agree on ordering an Indian take away from JustEat and our favourite Wavertree restaurant, Saffron. 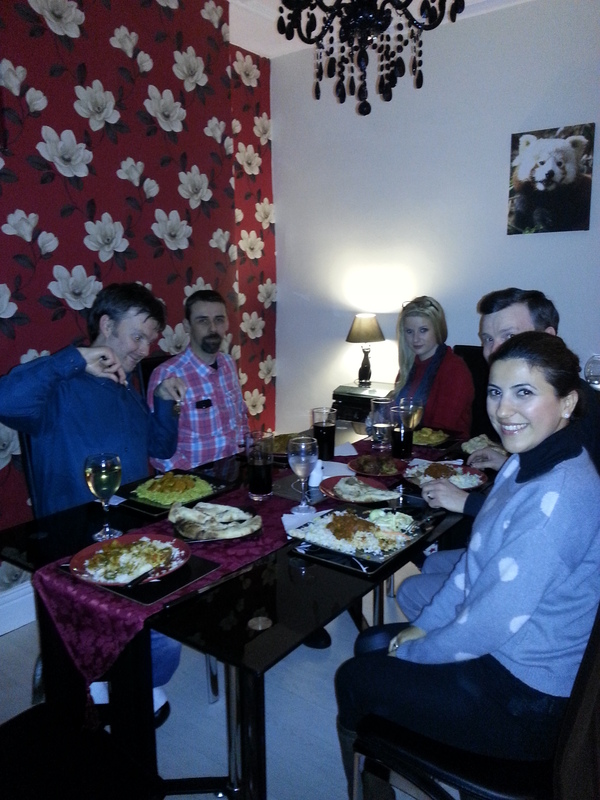 Mum ordered her usual chicken Korma, I decided to try the vegetable Rogan Josh and David had his normal chicken Shahi. All hungry, we sat watching the clock as the arms went around it’s face. Half an hour past and then three quarters of an hour and then in regard to their delivery estimate, Saffron were five minutes late!! I was shocked! Luckily, David has a car, so we hot footed it to the restaurant. On our arrival the guys who run the takeaway recognised us instantly, (we have become regulars) and were very apologetic, though it wasn’t their fault. Accidents do happen! We readily received our order and within fifteen minutes we were home and plating up our meal. The Rogan Josh was not the best meal I have had from Saffron, I don’t think anything will top the vegetable Dupiaza for taste and depth. David and Mum both enjoyed their meals respectively. We joked that it could only happen to us that on a night when we fancied staying in and ordering a curry, the delivery driver would have an accident!